This study is one of the first comprehensive accounts of the Co-operative Party. 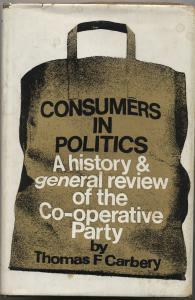 The author begins by tracing the debate within the co-operative movement concerning its relation to politics and political parties, the formation of the Co-operative Party out of discontent with government treatment in the first world war, and then, in more detail, the history of the activities of the Co-operative Party from 1917 to the present day. This is followed by an analysis of the Party which includes its membership and organisation, and its relation to the retail society, the Co-operative Union, the Labour Party and Parliament. The author next discusses the policies of the Party, its theory of social membership, its definition of consumer interest and its attitudes towards more general political issues and foreign affairs. Finally, an assessment is made of the political viability of the Co-operative Party and of the role it could play as the representative of the consumer in politics and the advocate of co-operative forms of enterprise. 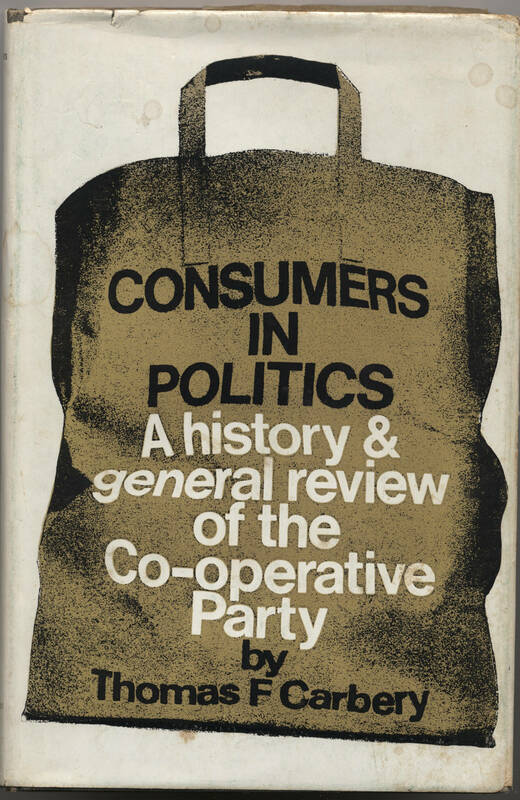 Note: this book was published in 1969 and the co-operative movement has changed considerably since then, with the decline of consumer retail co-operatives and the growth of the worker, community, energy, and financial co-operatives.